When you need a backflow expert, you can depend on Rooter King Plumbers, for affordable pricing and high-quality backflow testing. At Rooter King Plumbers, we are dedicated to providing superior customer satisfaction so that each and every customer is completely satisfied with the backflow testing work they receive. We provide services for all kinds of backflow testing needs, both big and small. 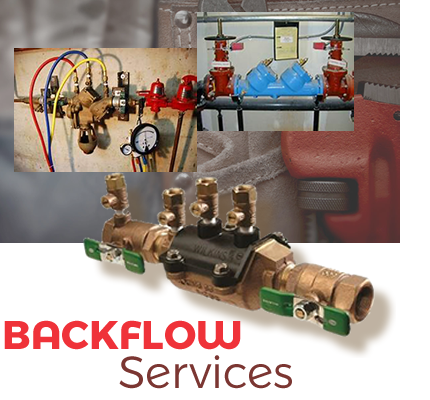 Our backflow pros specializes in both residential and commercial backflow testing services. If professionalism and expertise is what you are looking for, then you have come to right place. Please complete our quick online form with all the details of your needs. We'll be happy to get a quote started for you and a professional backflow pro will be in touch with you shortly. We look forward to hearing about your backflow testing needs. Although regular maintenance and service reduces the risk of plumbing issues, we know that plumbing emergencies still happen. If you’re in need of emergency plumbing services in metro Atlanta, call us, our plumbing team is on standby with 24/7 emergency service to solve your plumbing problem. Please call us today, we will have an experience plumbers solve your plumbing problem. 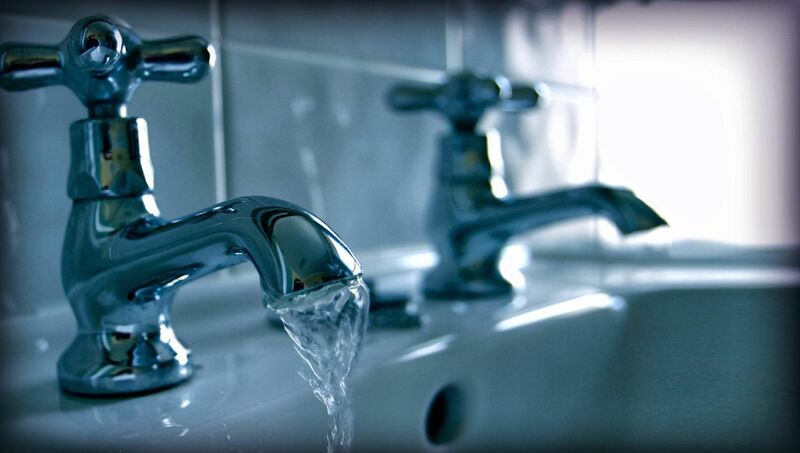 Our reliable plumbing team is on 24/7 standby emergency service. Special savings and preferred treatment with our Annual Service Agreement.